Head on over and check out Today's Daily Deal! 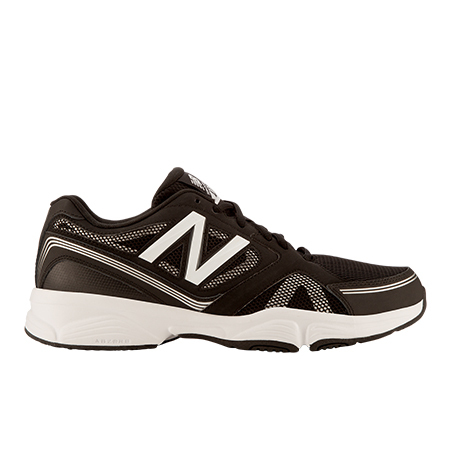 Save 47% on the Men's Training 417 Now Only $32.99 at JoesNewBalanceOutlet.com! The 417 is a versatile, all around trainer, with great comfort and support.